Apple announced its new iOS in the WWDC 2018. 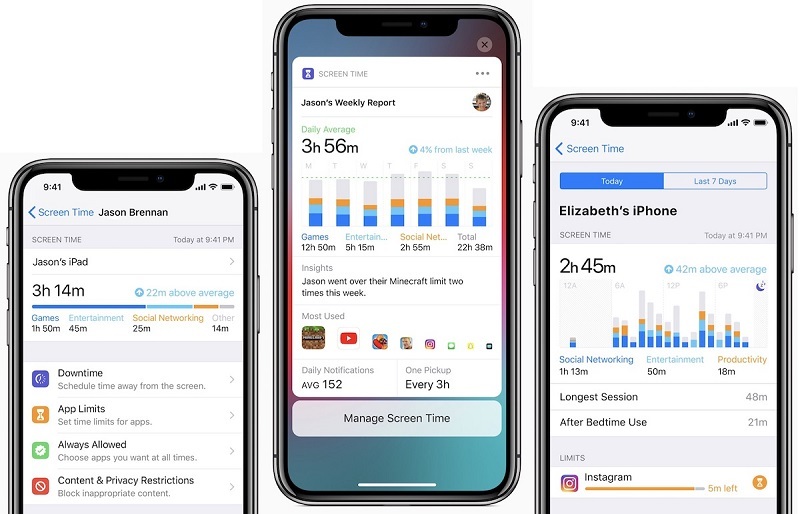 With the event was launched the new version of its operating system—iOS 12. But some of the users got their hands on the new iOS beforehand by downloading iOS 12 update. Even though it was a new experience, some of them witnessed the iOS 12 black screen spinning wheel. Recently, a user complained stating, “After updating to iOS 12 , my iPhone screen went black with loading circle." Well certainly he had no idea as to where to look for answers. Well if you are one of the above mentioned users who have an iPhone with black screen and apple logo, then you are at the right place. Today we will offer you the solution to this problem. Let’s begin. Force restarting your iPhone might assist you a lot at such situations. Since the iOS 12 supports iPhone 5s and above models, there are different methods to force restart different iPhone models. 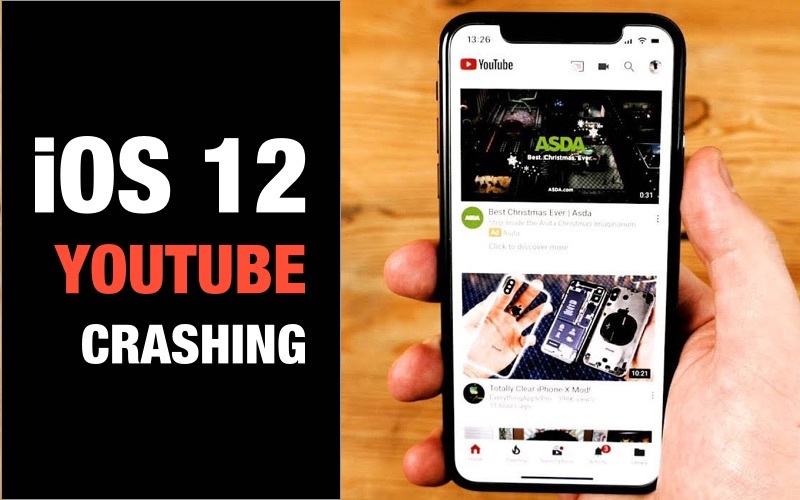 Follow the below steps if you see black screen after iOS 12 update. These will help you force restart your iPhone. Step 1: If you have an iPhone XS/X/8/8 Plus, then quickly press and release Volume Up and Volume Down button. Now long press the Sleep button till the Apple logo appears. Step 2: If you have an iPhone 7/7 Plus, then long press the Sleep and the Volume Down key till the Apple logo appears. Step 3: If you are having an iPhone 5s/SE/6/6s or its Plus version, then long press the Sleep and the Home button till the Apple logo appears. This will help you to force restart your device if your iPhone screen went black. If you see iPhone screen black even after reset, then follow the next solution. iTunes can help you in such situations. You can always use iTunes to enter Recovery/DFU mode and solve the iOS 12 black screen of death issue. You can restore your device with the help of iTunes. On the other hand, it will erase all your data. But similar as force restart, there are different methods for different iPhone models to enter in recovery mode. Let’s start. Step 1: Link your iPhone to the computer using USB cable. Step 2: Now you are iPhone X/8/ Plus users, hold and release the Volume Up and Volume Down button respectively, then long press the Sleep button till your device restarts. Carry on holding the Sleep button, even if you see the Apple logo. For iPhone 7/7 Plus users, long press the volume down and sleep button until the device restarts and you see the Apple logo. And it’s Sleep and the Home button for iPhone 6/6s/SE/5s, iPad and iPod users. Step 3: Release the buttons if the “Connect to iTunes” logo appears on the screen. Step 4: Run iTunes. You will see a message that will ask your device to be updated or restored. Step 5: Click on Restore and wait for iTunes to restore your device. Kindly note that all data will be lost after restore. If you see your iPhone screen black after iOS 12 update, you can always use Recovery Mode to get out. If still your iPhone won’t turn on after iOS 12/12.1 update then Tenorshare ReiBoot is the ultimate solution to put your hands on. This tool offers a 1-click solution to such issues that occur in iPhones, iPads, and all types of Apple devices. Here are the steps that need to be followed if you are having the “why is my iPhone screen black?” question. 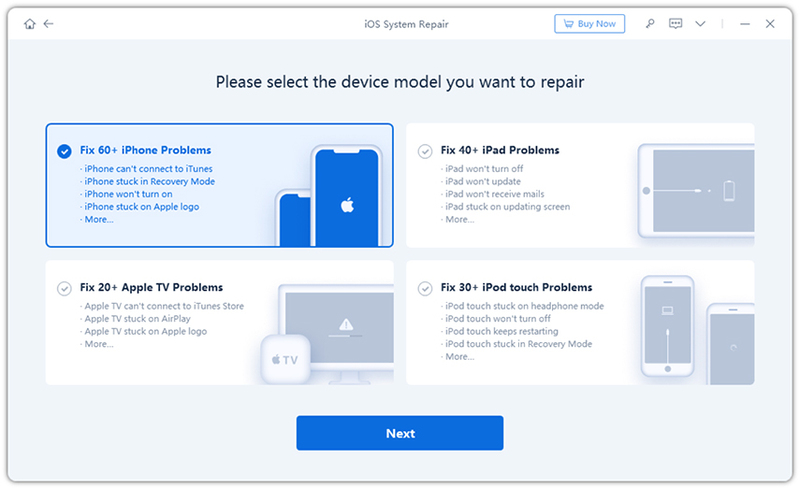 Step 1: Connect your device to the computer and click on “Fix All iOS Stuck” option that appears on the main interface of ReiBoot. Step 2: Tap on “Fix Now” option. Doing this will put your device in Recovery Mode. Step 4: Next, tap on “Start Repair” option to begin the recovery of your iPhone. When repairing process completes, your iPhone will automatically restart and have no more iPhone black screen of death error. If none of above solutions helps, chances are high for you to face this issue if there are any hardware failures. A broken screen or a loose connection might also lead to iPhone black screen hardware problem. In addition, if you have replaced the damaged hardware with an unauthorized one, like your screen, the new update may not support your device. At such times, you need to visit the nearest Apple Care. Looking at the big picture, we had a look on iPhone black screen of death fix after iOS 12/12.1 update. You can always depend on Tenorshare ReiBoot if you face any issue. We hope this was helpful to you. Do let us know your feedback by commenting below.